Crying on cue for a movie can be hard enough for an adult actor, and is often next to impossible for a child actor. 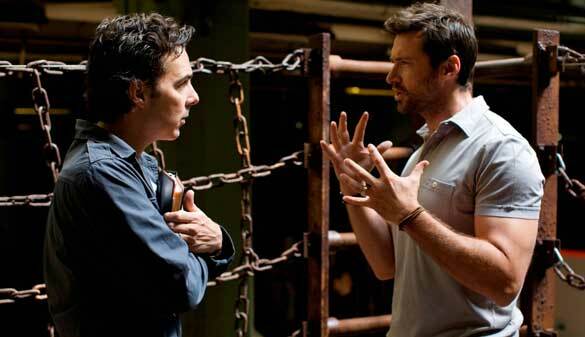 But Shawn Levy, director of Real Steel, has a secret to getting the waterworks going: music. Levy’s directing helped make Real Steel the #1 movie at the box office last weekend… and I’m sure he’s not crying about that!